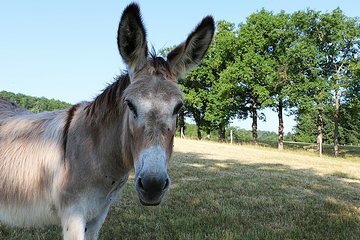 Walk along sunny, scenic paths in France’s celebrated Beaujolais region with a donkey by your side. During this out-of-the-box, all-day excursion, you’ll travel from Lyon to venture deep into the land known as Golden Stones. Stroll through lush forests and sweeping fields with a private guide—and animal companion. You’ll end the day with an authentic wine tasting at a family-run vineyard, listening to stories about the area.